Capt. 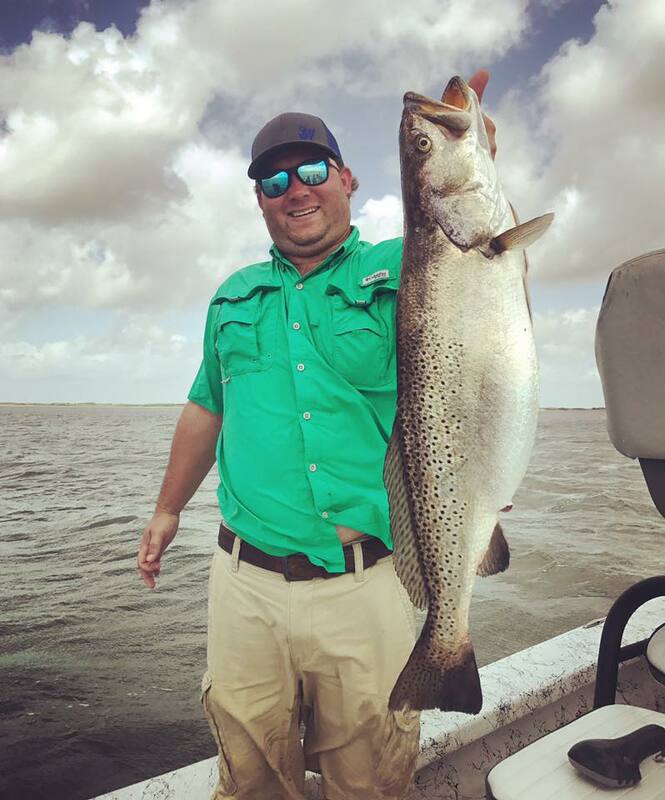 Chris Shindledecker is on the MONSTER SPECKLED TROUT!!! Capt. 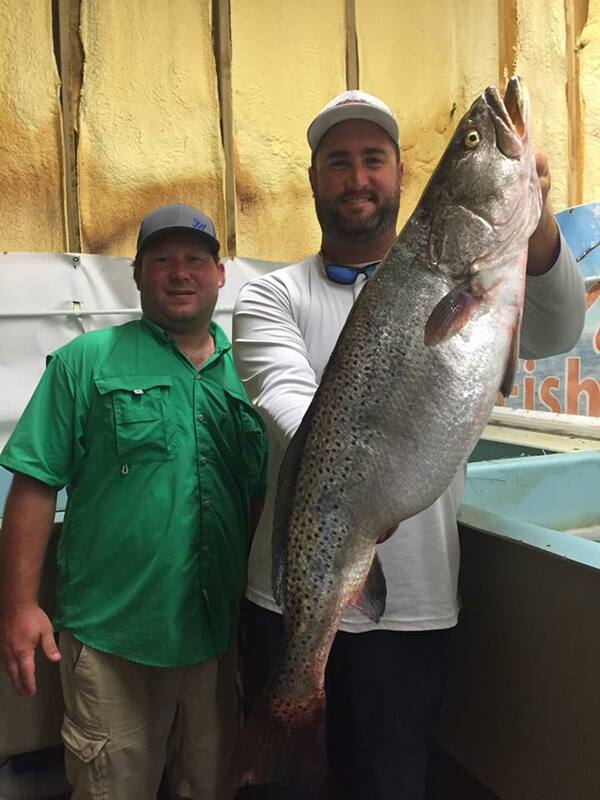 Chris says, “Biggest Trout by far I’ve ever laid my eyes on! I saw this fish earlier in the week while scouting and couldn’t believe my eyes. Today I took some customers there to fish and sure enough she was still there. A moment the angler and I will never forget. Unfortunately she was hooked deep and wasn’t going to make it back in the water. The angler is going to have a very special place for her on the wall. Happy Happy Clients!!! 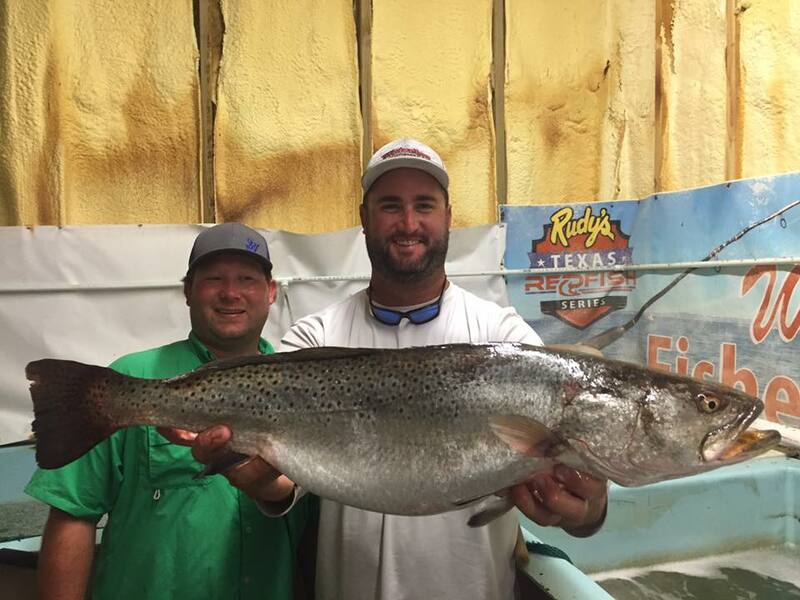 Texas’s state record spotted sea trout weighs in at 15-pound 6-ounce trout caught on the fly by Carl “Bud” Rowland of McAllen, TX. 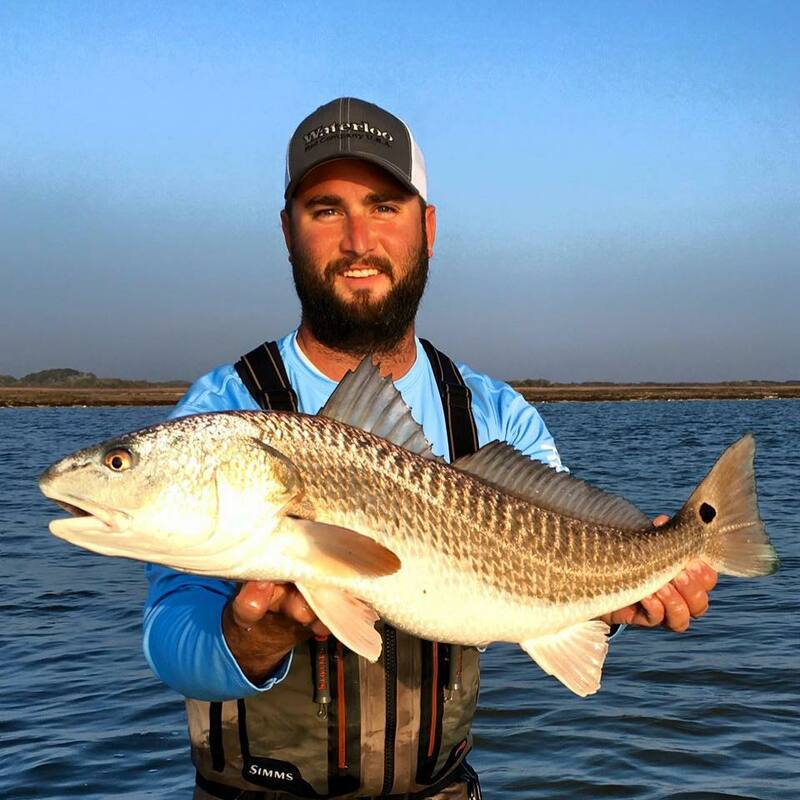 Rowland caught the 37 1/4-inch Lower Laguna Madre speck in May 2002, while sightcasting from his boat near a spoil bank a short ride from his part-time Port Isabel home using a Fly rod/reel setup. 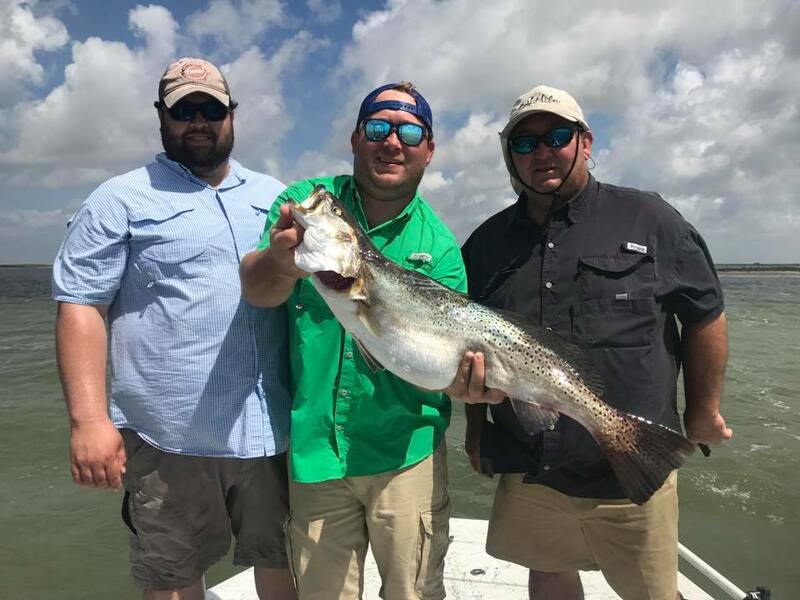 This beat out Houston angler Jim Wallace’s 13-pound 11-ounce Baffin Bay trout, which held the state’s top spot since 1996, is officially Number Two.